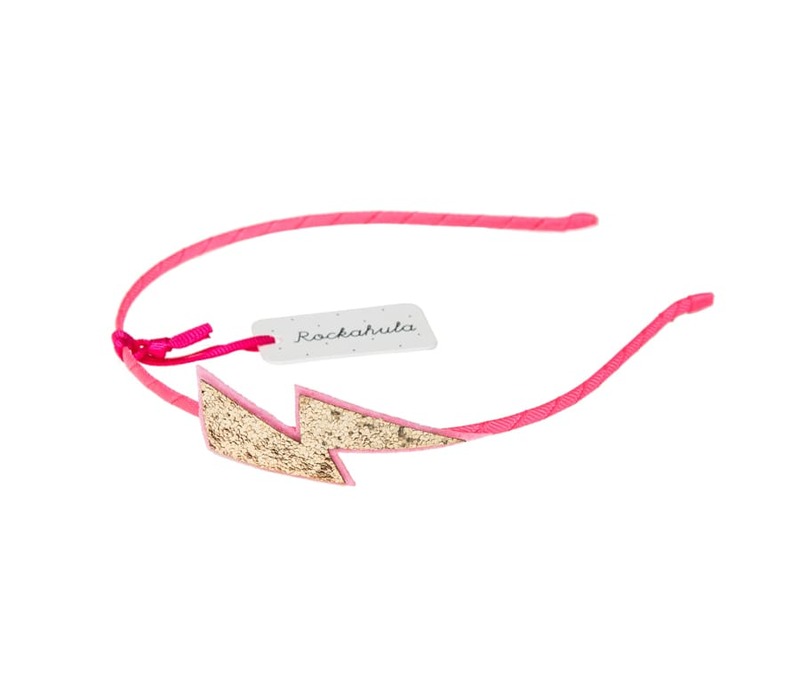 Channel your inner super hero with this super-glittery flashy alice hair band by Rockahula. Matching ponies also available. Not suitable for children under 36 months due to small parts.